A whopping 1,539 homes were sold in London Ontario in May 2017, an increase of 33.4% over the same period last year as announced by the London and St Thomas Association of REALTORS® (LSTAR) and is the highest monthly home sales total ever recorded, since LSTAR began tracking data in 1978*. This year, year-to-date home sales are already 27% ahead of 2016! In May, a total of 1,209 detached homes were sold, an increase of 28.6% over the previous year, while there were 330 condominium sales, up 54.2% from 2016. 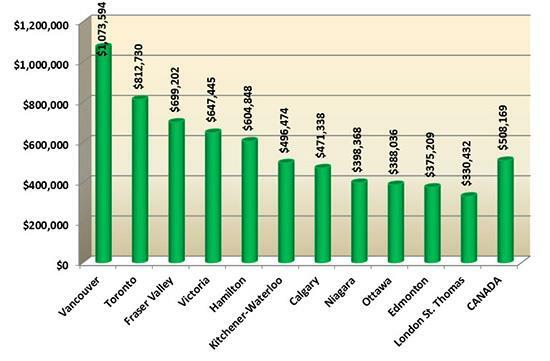 The average sales price across London and St. Thomas was $344,815 down 0.6% from the previous month. The average year-to-date sales price was $330,890 up 18.6% from the 2016 average home price of $279,057. 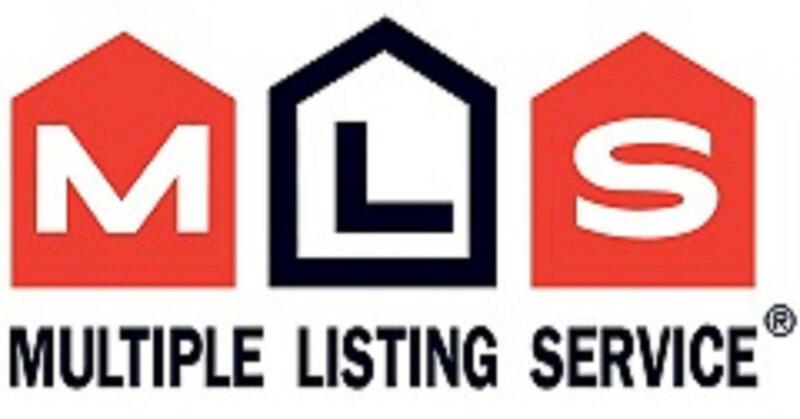 As well, in May, there were 1,985 listings, up 15.5% from the same time in 2016. The year-to-date sales are outpacing last year by 27.0%, with a total of 5,307 homes sold. St. Thomas also had a very healthy May, with a total of 115 homes sold, down 0.9% from the same time last year. The average home price in St. Thomas was $259,491 down 4.0% from the previous month. The best-selling house style in May continues to be the two-storey, followed by the bungalow and ranch. I have broken these down when searching for homes in London Ontario on MLS. The average price for a detached home in May was $372,163 down 0.1% from the previous month, while the average price for a condominium was $244,619 down 1.4% from the previous month. The following chart is based on data taken from the Canadian Real Estate Association’s (CREA) National MLS® Report for April 2017 (the latest CREA statistics available). It provides a snapshot of how average home prices in London and St. Thomas compare to other major Ontario and Canadian centres. In London Ontario and area, 990 homes in London Ontario were sold in July 2016, making it fall short of the best July ever (July 2007) by 19 s, which had set the all-time record for July with 1,009 sales! 807 detached homes were sold along with 183 condos. Year-to-Date, residential sales are up 8.2%. Listings, (inventory) was down 22.6% in July making short supply of homes for sale. St. Thomas also had its best July since 2007, with 97 homes sold, up 3.2% over last year. The average price for a home in St. Thomas is $226,717, up 4.6%. The best-selling house style in London and area for July 2016 was the two-storey, then the bungalow, followed by ranches, then townhouse condominiums, then high rise apartment condos. The average price for a detached home was $295,769 up 4.8%, while the average price for a condo over the same period was $200,292, up 5.5%. 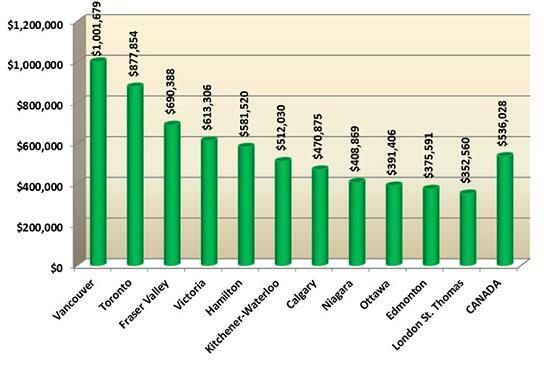 The following table, based on data taken from Our National MLS® Report for June 2016 (the latest information available), demonstrates how homes in the London Ontario area continue to maintain their affordability compared to other major Ontario and Canadian centers. If you like stats, here is a link for real estate sales in London and area, neighbourhoods, style of homes etc.